Finding the right strategic business Partners, with the right knowledge, expertise, and dedication to quality is essential to solving complex engineering and technological challenges. We choose to work with the best in the industry, whether locally, regionally or internationally, to deliver innovative solutions. RESPEC's choice to use Campbell Scientific products results in several advantages to us and our clients. Campbell is known worldwide for making extremely robust research grade dataloggers, meaning that the datalogger you purchase today will likely remain stable and reliable for decades. Their products are designed to operate continuously in harsh conditions and off-the-grid, remote locations. Because Campbell dataloggers are fully programmable, the configuration possibilities are endless and nearly any type of sensor can be read. Several RESPEC staff have personally toured the Campbell Scientific production facility in Logan, Utah, and have seen numerous quality control measures implemented to build the best possible product. Lastly, but perhaps most important, Campbell has dedicated Application Engineers to immediately assist with technical support - it is rare to not have your question answered the first time you call. The RESPEC instrumentation team uses Campbell Scientific equipment across a wide range of monitoring and control applications. We've installed weather stations on volcanoes, monitoring systems in caves, creep-closure detection in mines, custom extensometers and early-warning alarm systems near sinkholes, strain gauges on steep granite faces, control systems on large irrigation canal gate structures, and tiltmeters in swamps where airboats provide the only access. We designed heater-control systems for long-term radioactive waste-disposal simulations and system to control high-temperature rock-melt experiments. If there isn't a system available, we'll create one. Our team has SPRAT rope certifications, security clearances, professional engineering licenses, OSHA and MSHA 40-hour training certificates, and passports for access to the most remote and hard-to-reach locations on the planet. We create custom systems in the fields of geotechnical monitoring, mine services, environmental monitoring, agricultural monitoring, irrigation automation, and more. We can bring the data back in real time, for viewing or downloading, using our online data management, reporting, and visualization services. We not only install systems, our engineers, modelers, and GIS specialists can also analyze, evaluate, and interpret the data, providing professional, knowledgeable answers. In early 2018, RESPEC formed a new strategic services agreement with Carlson Software, Inc., following Carlson’s 2017 acquisition of Renishaw’s laser measurement product line. Carlson’s new laser-scanning devices and boretrak product line allow operators “to survey previously inaccessible areas and plan future projects in safety, while maximizing productivity,” according to Carlson partners and users around the world. RESPEC also partners with CARTO, an industry leader in location intelligence. CARTO provides an open, powerful, and intuitive platform for discovering and predicting key insights underlying location data. RESPEC utilizes CARTO’s advanced visualization tools to enhance our mapping platform. Working with customers in 50 countries, CARTO is a global presence. 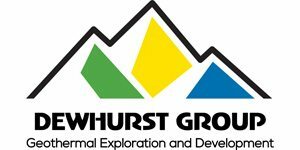 RESPEC expanded its energy focus to include geothermal exploration and development by forming a Strategic Alliance with the Dewhurst Group (DG). RESPEC and DG provide services from early-stage exploration to "bankable" technical feasibility studies. When partnering with Thermochem, Inc. and Power Engineers, Inc., we offer a complete geothermal power-generation design team. RESPEC's primary role is to provide expertise and services in Geographic Information Systems (GIS), geothermal reservoir modeling for feasibility studies engineering, and well testing and analyses. This alliance brought immediate collaboration with the Nevado Del Ruiz Geothermal Development project in Colombia, South America, for Empresas Públicas de Medellín E.S.P. (EPM), the second largest electrical utility in Colombia. Phase 1 resulted in a 3D print of the conceptual reservoir model. Phase 2, funded by the United States Trade and Development Association (USTDA) for Nereidas Valley, will commence this summer. This is the first of seven exploration sites around the Nevado Del Ruiz volcanic complex approximately 140 kilometers west of Bogota. RESPEC partners with Fulcrum, considered the leader of next generation data collection. Fulcrum is a hosted mobile platform that enables clients to capture information from the field. RESPEC uses the Fulcrum app as a mobile solution for field data collection and synchronizing the data with our web applications such as mapFeeder™ to give near real-time access to data back in the office. Used by the mobile workforce, Fulcrum designs and deploys paperless forms for gathering information like text, photos, SpatialVideo, SpatialAudio, signatures, barcodes, and GPS. Throughout the company's history, RESPEC has developed instruments for monitoring structural integrity and safety in mining industries. To advance our ability to acquire data more quickly and more cost effectively, RESPEC entered into an agreement with Imetrum, a world leader in the field of camera-based structural monitoring systems based in the United Kingdom. 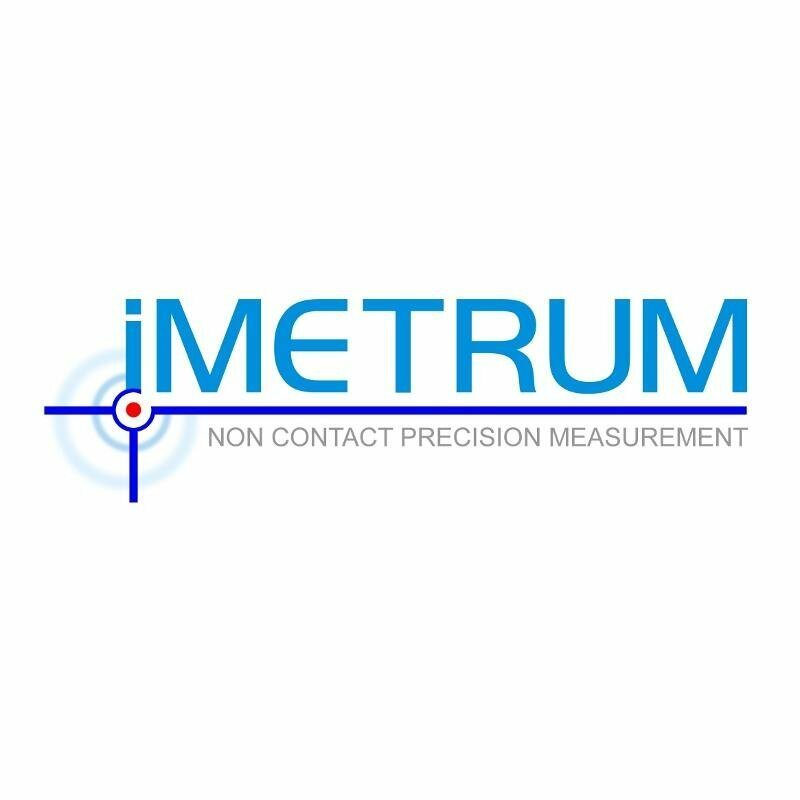 Through RESPEC, Imetrum's ground-breaking measurement system, the Video Gauge, will now be made available to the North American market and civil, structural, geotechnical, and mining communities to provide a more efficient method of assessing structural and geological movement. Measuring movements and accounting for dynamic loads, without having to physically contact the structure or install instruments, was virtually impossible. The Video Gauge makes it possible as well as accurate and simple. RESPEC has been involved in the international development of natural resources for over 25 years. In 2013, RESPEC formed a Strategic Alliance with QMC Group (Qualified Mining Consulting) headquartered in Ulaanbaatar, Mongolia. Established in 2004, QMC Group provides professional business consulting and project management services in mineral resources, infrastructure, and environmental sectors. Mongolia is a resource-rich developing country with opportunities in coal, gold, copper, potash, uranium, and iron ore. In 2012, Mongolia achieved a Gross Domestic Product growth of 12.3%, which is the second highest rate globally.